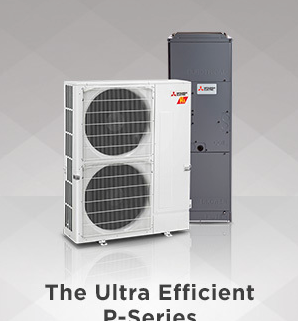 Mitsubishi’s Altios heat pump system boasts amazing efficiencies and cold weather performance. Mostly known for ductless systems, Mitsubishi has implemented some of their world renowned technology into a direct heat pump replacement. Zimmerman Plumbing and Heating has already installed several of these systems with great success and see the benefit of this technology in the Central PA area as we rely more heavily on the need for heat. The outdoor units are driven by an inverter compressor that ramps up and down depending on the demand, resulting in less noise and higher efficiency. The Altios heat pump is able to exceed its heating capacity by almost 15%, this means that if the unit is a 42K BTU heat pump (or 3.5 tons) it can produce 48K BTUs of heat. Even more impressive is the ability for the system to utilize heat pump efficiency at very low temperatures. 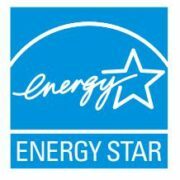 Most heat pumps will start to rely on their backup heat strips at about 35º F, this is when we start to see our electric bills go up in the winter. 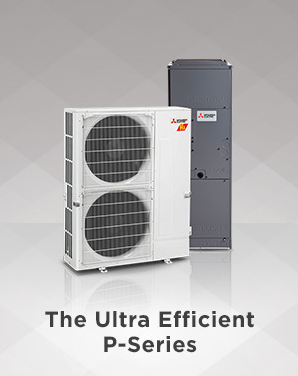 The Altios system is able to provide full heat pump heating capacity at 5° F – pretty impressive. There are a couple of minor drawbacks to the equipment. They only come in three sizes, 2.5 ton, 3 ton, and 3.5 ton systems, so they may not cover a larger home or will be over-sized for a smaller home. Also, the indoor units are large, some spaces may make it impossible for the installation of one of these air handlers. As a Diamond Elite dealer, we are able to provide a 12 year parts and compressor warranty on the equipment, and up to a 12 year labor warranty. Contact us if you would like more information about the Mitsubishi Altios system. Ductless Ceiling Cassette Installation — Camp Hill How Efficient Is a Ductless System?